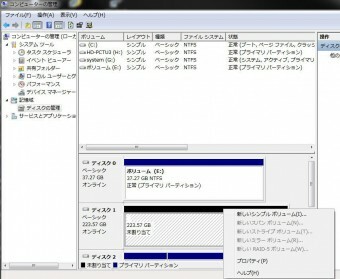 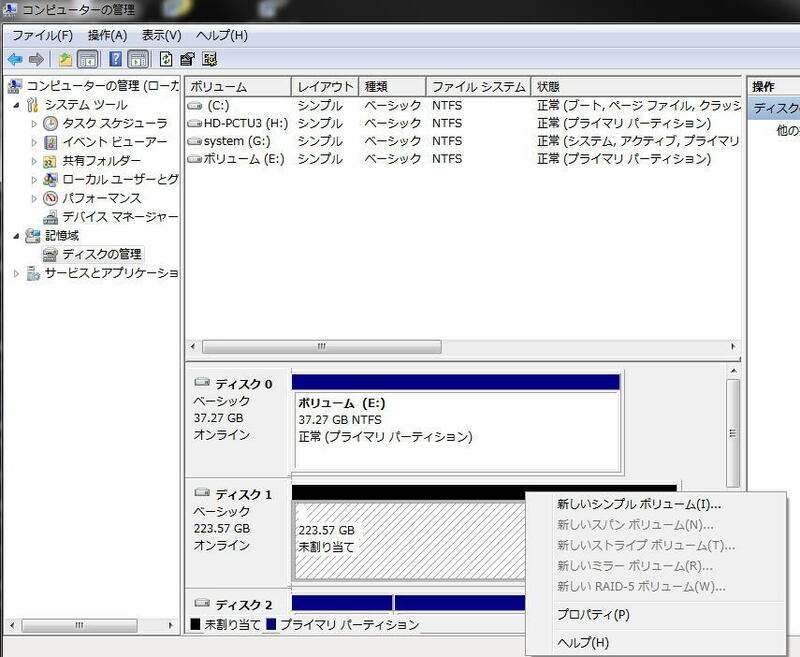 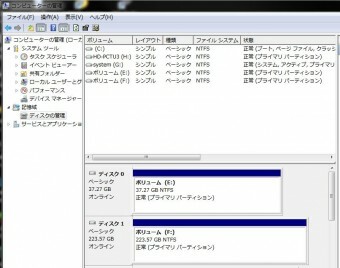 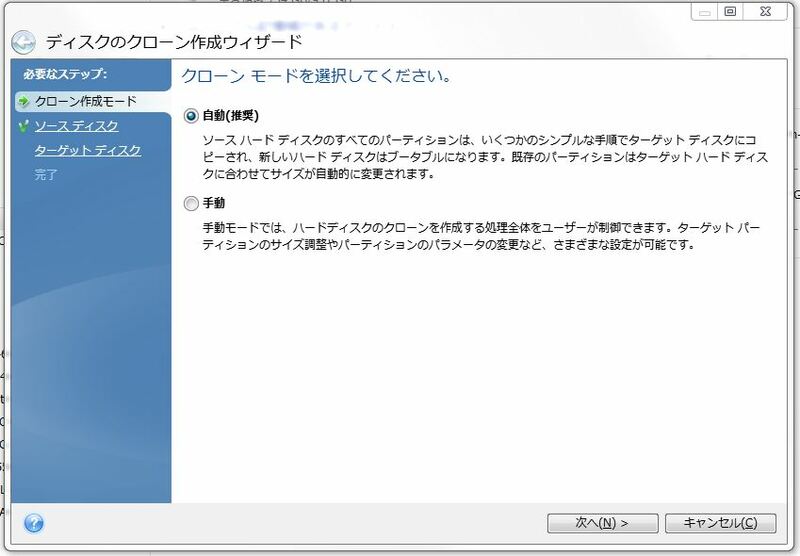 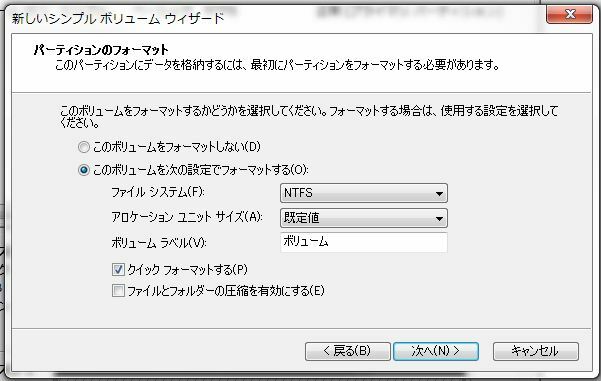 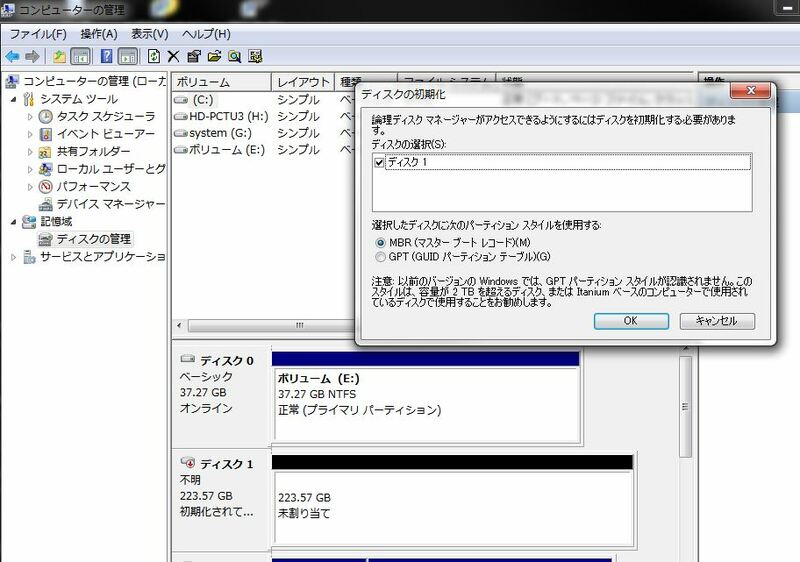 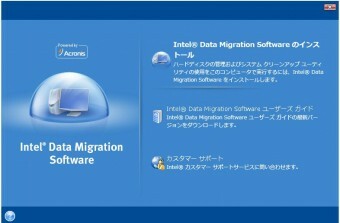 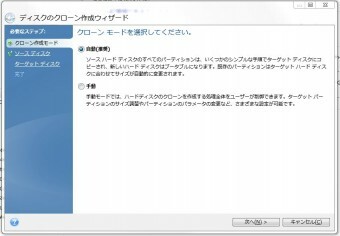 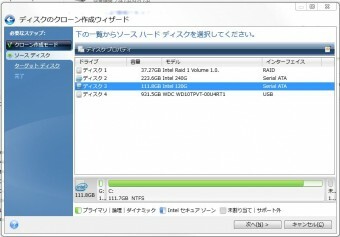 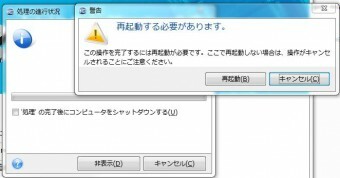 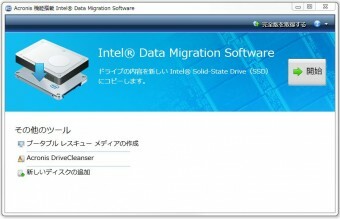 In this article, I described about the way to migration of system drive data. 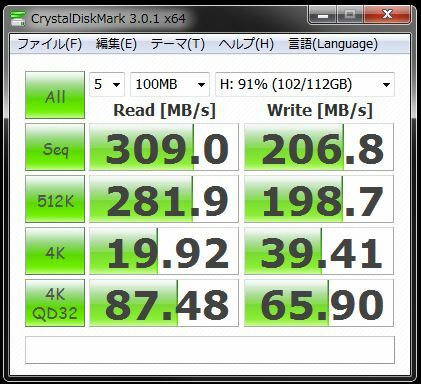 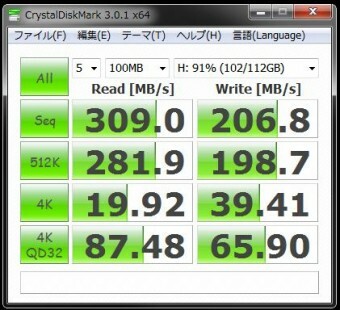 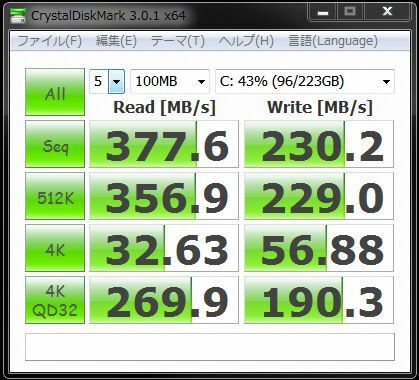 I move system datas of Intel 510SSD,120GB to 520SSD,240GB. 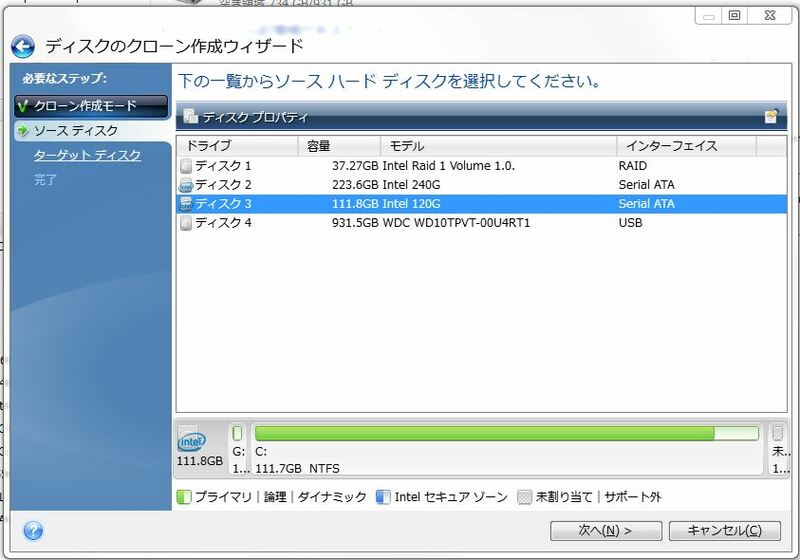 Both drives have no partition. 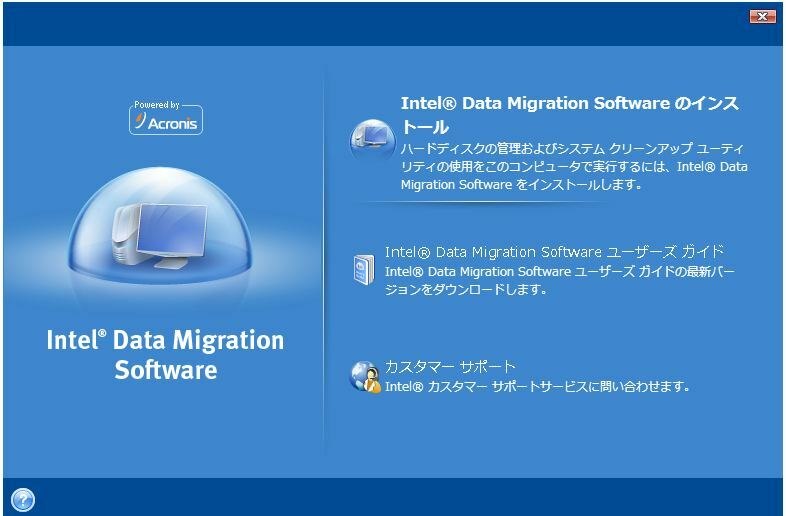 Using Intel Migration Software for SSD, system copy can be done with safe. 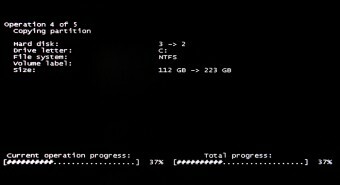 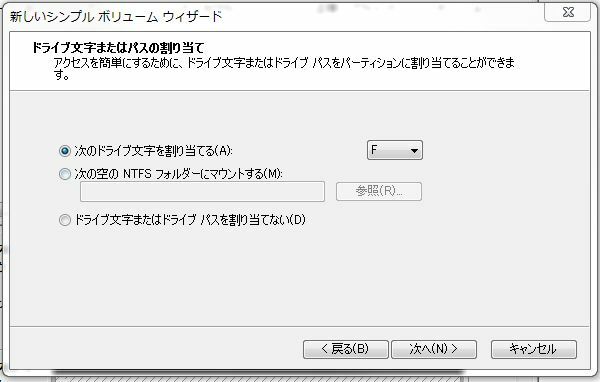 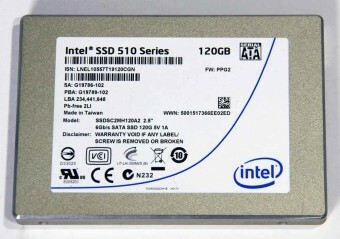 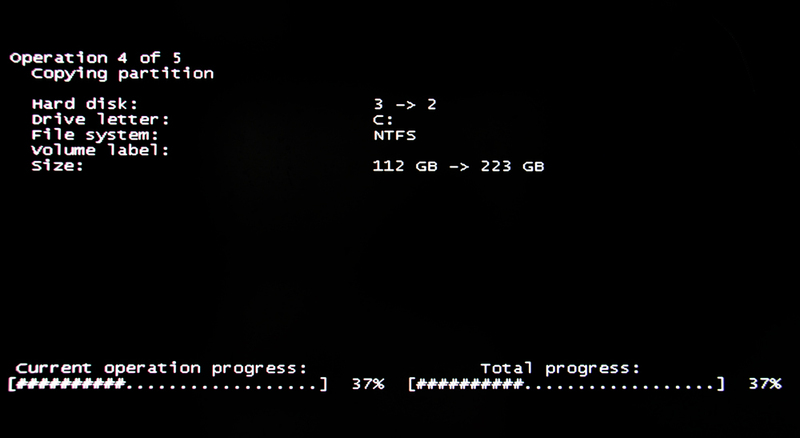 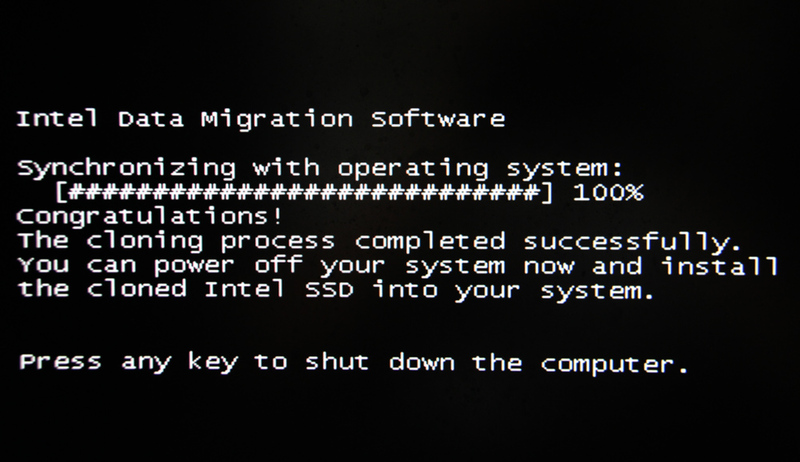 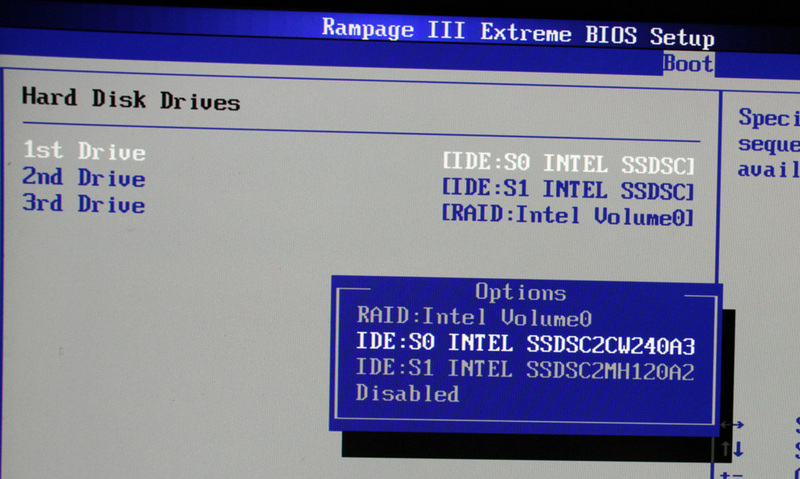 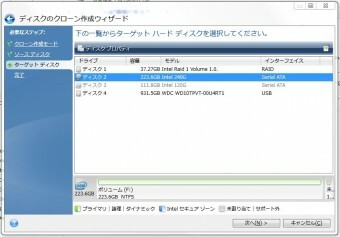 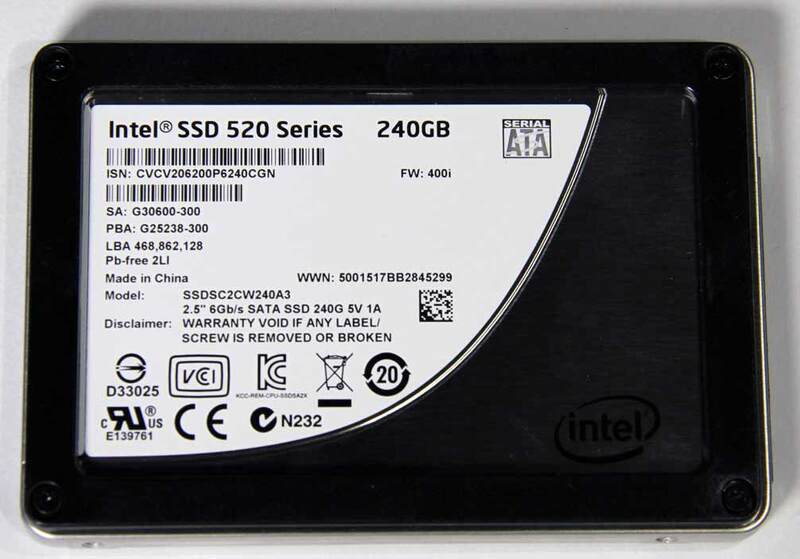 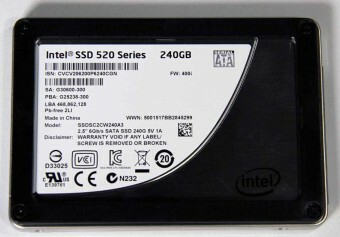 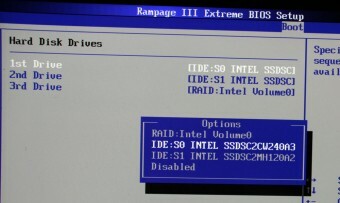 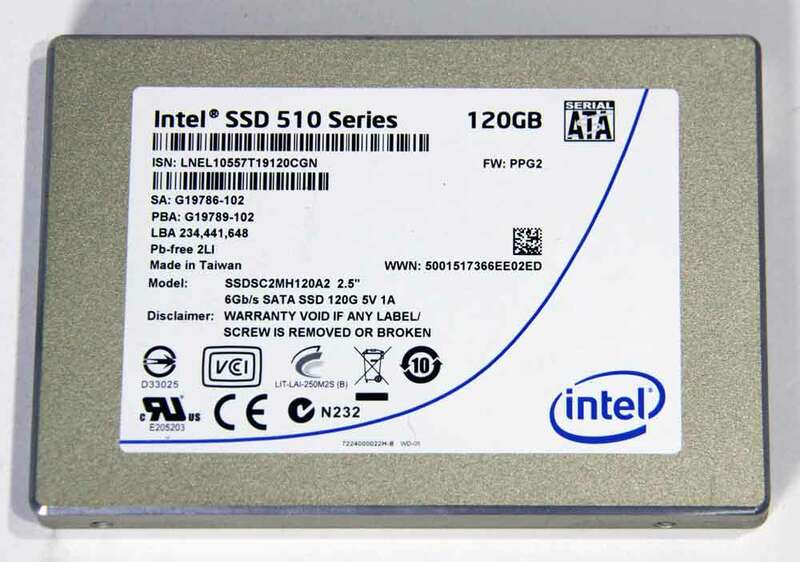 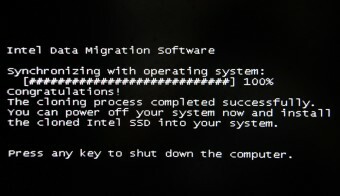 1.Intel SSD data migration of 510 to 520 series. 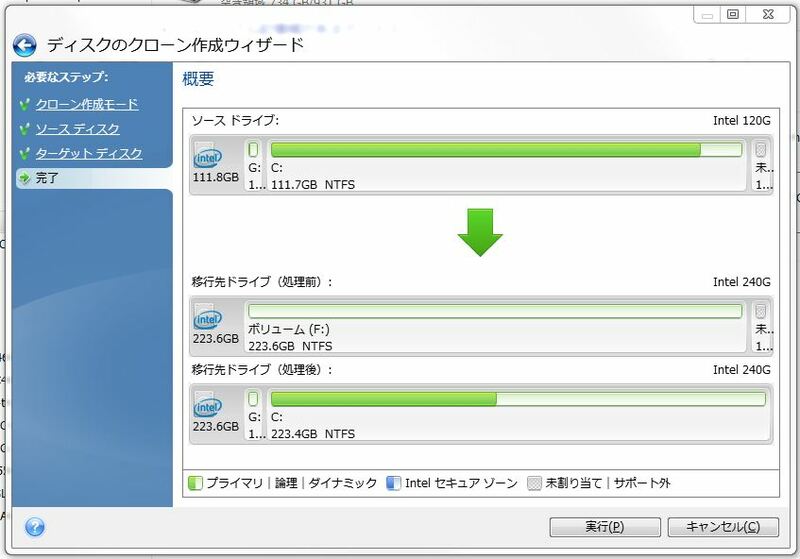 2.Drive partition enlarge 120GB to 240GB with no problem.